Sesame Communication is your orthodontic and specialty marketing partner in keeping your website highly visible in search engines, resulting in increased traffic to your website and practice. With Sesame SEO, you can track your success online and work with a dedicated SEO team to improve and maintain your practice’s search engine visibility, driving patient conversions and ROI to your practice. 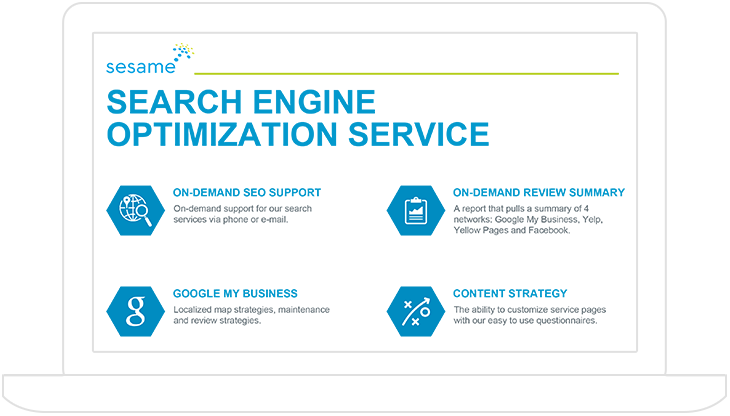 Personalized SEO strategy development to meet your practice’s specific needs. Optimized content for cohesive relevancy, uniqueness, and search value both on and off page. On-demand competitive analysis and backlink building to enhance your site’s SEO foundation. Accurate listing management on online directories and search engines. Strategic reports detailing organic and local search engine result representation. 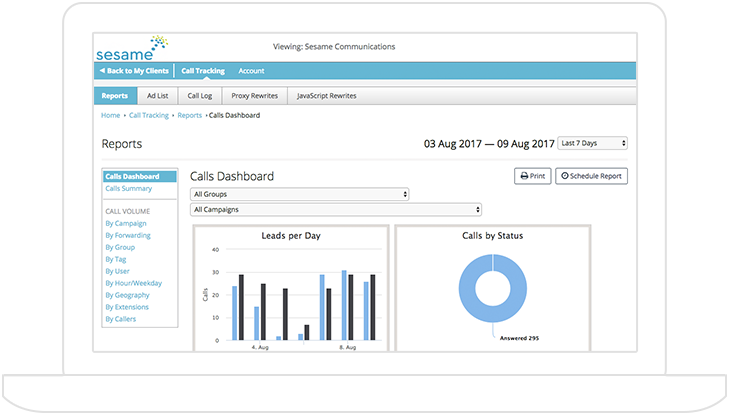 Monitor new-patient calls and measure your SEO campaign’s success with First Call™. Sesame SEO is a partnership between your practice and our SEO team. Any of our SEO experts are capable of helping you to make informed decisions to improve your specialty or orthodontic office’s overall online visibility for key services and treatments. We will create a specific and targeted SEO strategy relevant to you, your practice, your patient demographics, geographic area, and the services you provide. We partner with you to customize well-optimized content and create a content strategy to promote new and existing patient engagement. We take an advanced and refined approach built on personalized content that not only provides value to your patients, but also improves your search engine rankings. For search engines that crawl the web, links are the streets between pages. Using sophisticated link analysis, the software can discover how pages are related to each other and in what ways. 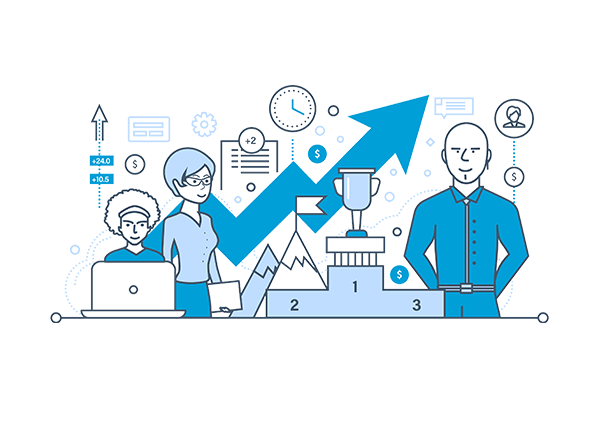 We act as link-building coaches at Sesame, working with you to build natural, high-quality links to help your overall online presence. All of the dental SEO experts will also help you understand your competition by reviewing up to three local competitors to gain a better understanding of their marketing strategy: what works, what doesn’t, and what you can use to your advantage. 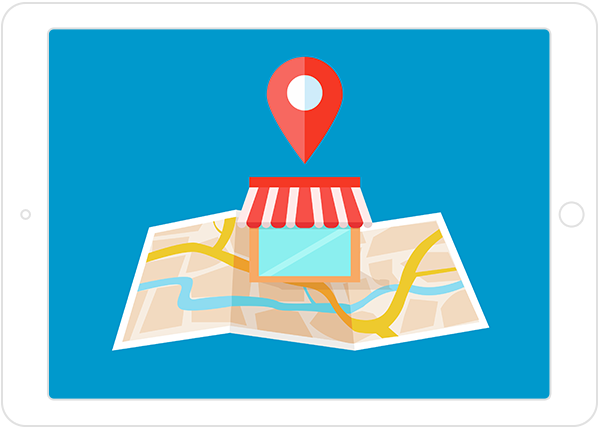 Our SEO Team will help manage your presence on Google My Business and Bing Business Portal listings, a key element to ensuring search engines consistently and accurately identify your practice by name, address, and phone number. 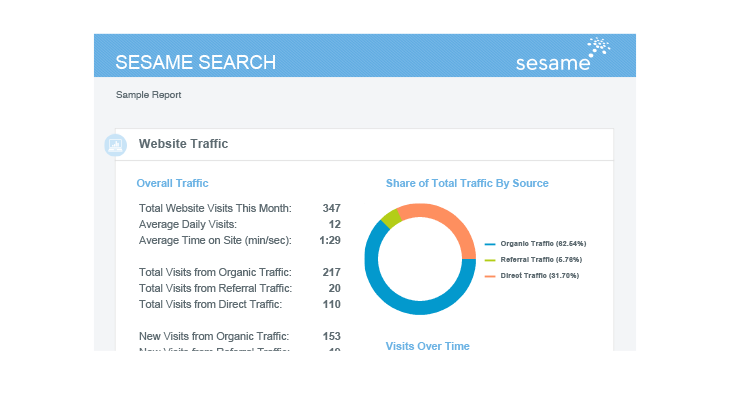 Sesame SEO Direct powered by Yext audits your online presence in 60+ maps, apps, directories, search engines, and social networks. Your incorrect information is updated and duplicate listings are actively suppressed. The SEO team will analyze and optimize your site each month, ensuring that you are well-represented in both organic and local search engine results. 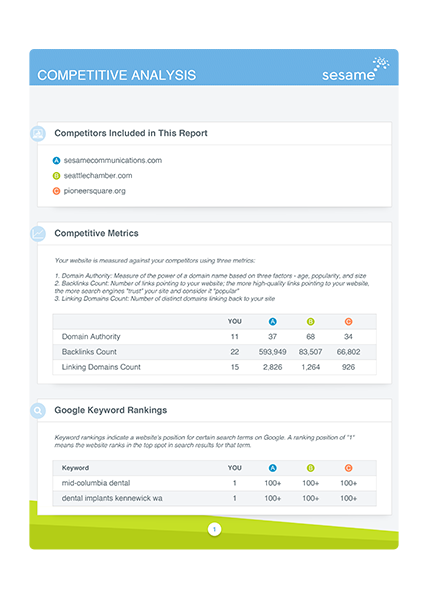 You can review your website’s progress with an easy-to-understand report which includes phone calls into the practice, website traffic volume analysis, referrals to your website, and more! Your quarterly performance report will include ranking data for 20 keywords per physical location. Measure the success of your SEO campaign, and keep track of your ROI (Return on Investment), with a custom phone number that allows you to easily monitor new patient calls via an intuitive dashboard. For an additional cost PPC can be added to your SEO service. Ensure that your practice is at the top of the search results when prospective patients in your area search on specific keywords and terms, by delivering customized advertising campaigns on major search engines like Google and Bing. 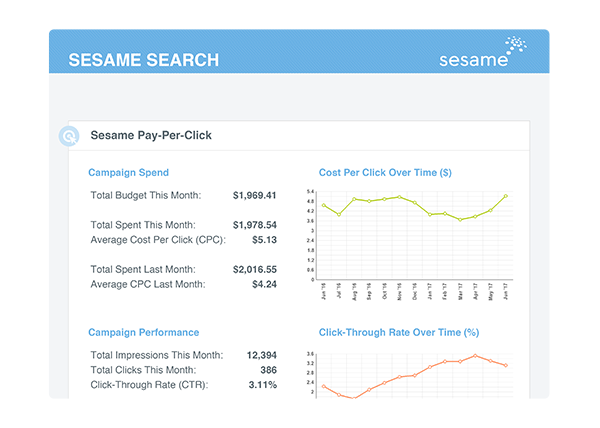 With Sesame PPC, you tailor your budget to meet the demands of your competitive search area. Start with a minimum budget of $300 and go as high as you like.